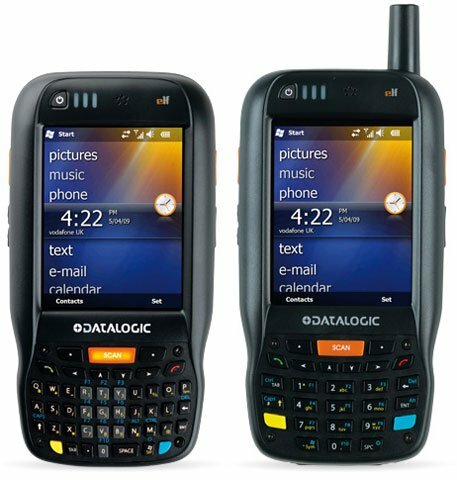 Datalogic is pleased to announce firmware release v1.86 for Lynx mobile computers. This release is available for Windows Embedded Handheld (WEHH) 6.5. This release provides a number of improvements that have been requested by our customers. Our commitment is to continue providing the best ‘outof-the-box’ experience in the industry with Datalogic mobile computers. Datalogic has announced their new pocketable Lynx PDA. The Lynx PDA is part of a family of full-featured, ruggedized PDA’s. This new product combines the knowledge and experience gained from all its predecessors with a very compact size and superior ergonomics. Today’s store managers need to always be connected to their network and able to access any kind of information related to goods needed by customers. They must always be available through a voice connection. Managers are looking for a single product, which is robust and reliable, to provide all these features in a small and pocketable PDA form factor. This describes the Lynx PDA, offering a secure connection through an 802.11 b/g/n radio that is Cisco CCX v4 certified, perfect for all the latest Wi-Fi infrastructures. The Lynx PDA has a vibrant display which is the ideal size for displaying all the information needed, leaving the product size as small as possible. Powered with a new technology that improves outdoor readability, the Lynx PDA is perfect in any environment, including interior or exterior usage.